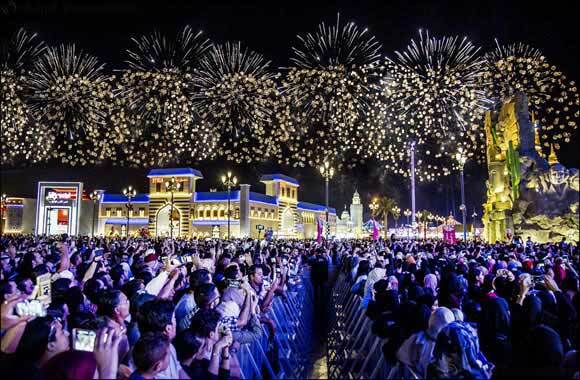 Dubai, 29 October 2018: A cultural extravaganza is on offer for residents and visitors to UAE this year at Global Village, the world-leading multicultural festival park and the region’s first family destination for culture, shopping and entertainment, as it opens its 23rd season in Dubai on Tuesday, 30th October, 2018. Under the theme “Explore, Experience, Enjoy. This Way!”, Global Village announced the new season at a press meet, unveiling an expansive program of entertainment, events and cultural activities. “Global Village brings on its 23rd season with a wide range of exciting shows and special features to impress guests,” said Global Village CEO, Bader Anwahi. “This season we enhanced the entire park for greater thrills and a refreshed experience. We enter a world of exploration, filled with adventures and fun for the whole family as we host even more exciting events and huge international shows to entertain our guests.” Anwahi added that Global Village has become the most important tourist destination for visitors to UAE and is a popular destination with residents from all walks of life. Ali Alsuwaidi, Chief Operating Officer at Global Village, said: “Since the day we wrapped up Season 22, we have been working tirelessly to bring a higher level of fun and excitement to the park this year, applying the best international practices and aiming towards the highest levels of safety and comfort to our guests.